BBMC's 10th Annual Ironman Camp will be held on August 2-4. 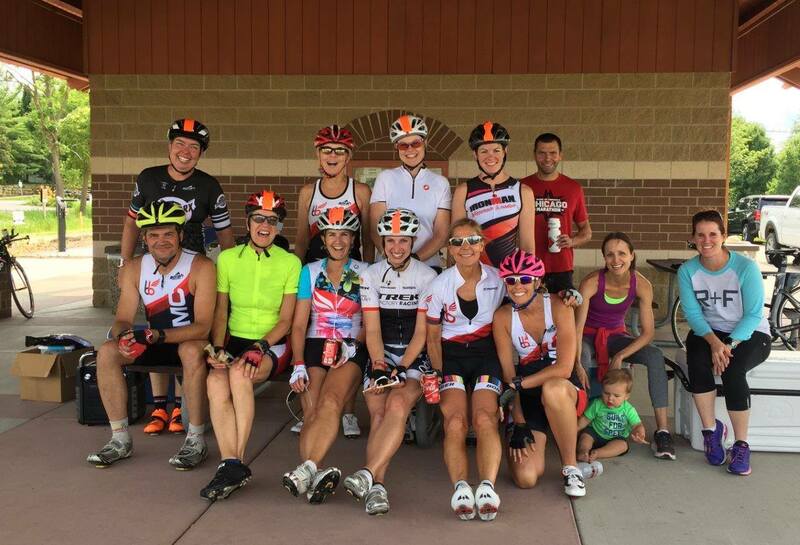 Don't miss your opportunity to get insider information, one-to-one coaching on the Ironman Wisconsin race course, as well as a very personal and individualized approach to a weekend camp. 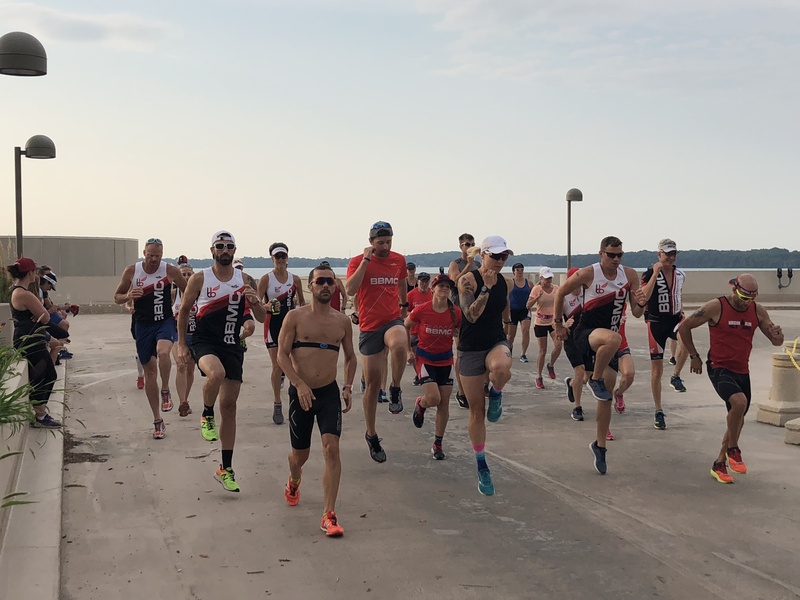 Whether you are racing your first Ironman and want to learn about the course and transition, or you are simply looking for a big training weekend as you prepare to qualify for Kona, this camp is for you. In addition to Ironman Wisconsin athletes, this camp also caters to any athlete doing a late season Ironman. The cost for this all inclusive camp is $395 ($310 for BBMC Team & Remote Athletes and $285 for BBMC Personal Athletes). This includes everything you need for the weekend excluding transportation and lodging. Come for the weekend, make friends, train hard, learn a lot and come away feeling prepared to race! This year’s camp will once again sell out early, so reserve your spot.